After leading Gran Canaria to the EuroLeague, Luis Casimiro is leaving for Unicaja Malaga according to local reports. 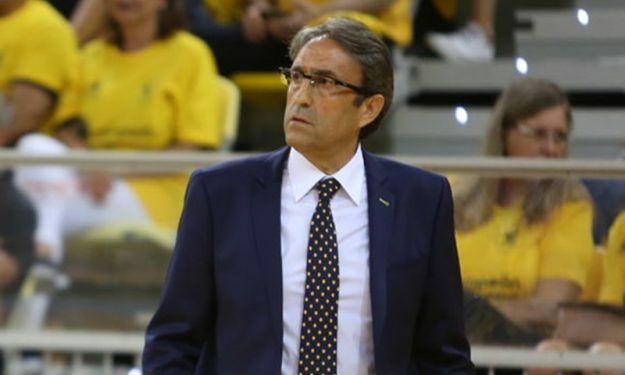 According to “Diario Sur” Luis Casimiro is the man chosen for the bench of Unicaja Malaga and it is a matter of days for his signing to become official. Today Casimiro is expected to have a meeting with Gran Canaria which will confirm the fact that the two sides are parting ways. Casimiro will sign for two seasons with Unicaja Malaga. The roster of the team already includes Alberto Díaz, Carlos Suárez, Dragan Milosavljevic, Giorgi Shermadini and Dani Díez. Ray McCallum, Nemanja Nedovic, James Augustine and Jeff Brooks are expected to leave the team and from last season’s roster, Sasu Salin and Adam Waczynski’s future will be on the hands of Casimiro.